Hello, and thanks for being here! 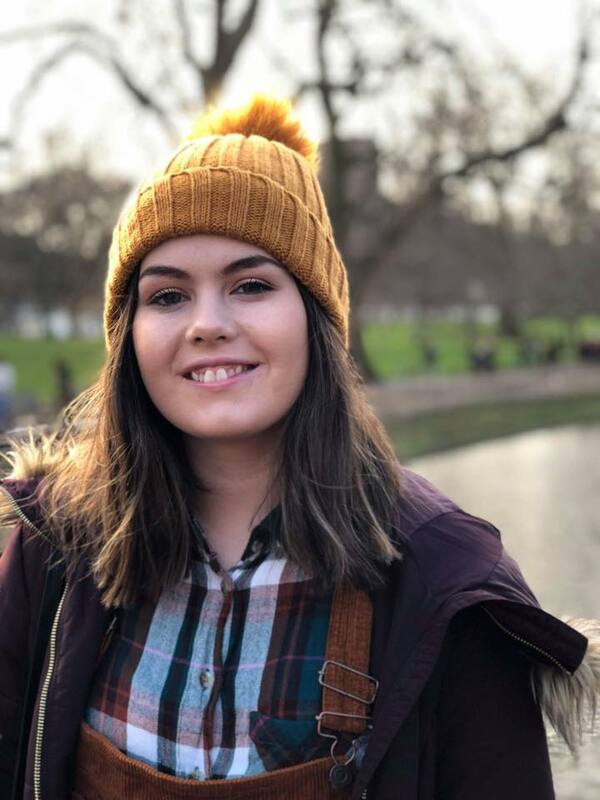 My name’s Kianna, an eighteen year old student from Scotland blogging about her life for anyone with a minor interest! Throughout my time blogging, I haven’t found my ‘niche’ of sort – but I’m okay with that and I enjoy blogging about anything and everything! I would like this space to be somewhere I share my journeys with you – whether this being to another country (in which I shall be spending five months of my life in the near future for my study abroad! ), or along my academic journeys of University. You will find various blog posts on hints and tips for university life, and some fashion and beauty posts too.